By Lou Jordano Voice Network Badge Voice Network contributor, an ongoing writer for our guest opinion column. Marketers who want to up their social media game are watching the evolution of image analysis intently. The potential value is clear, but the “how” has been less so. Think about all of the data and images that are stored within image-friendly platforms like Instagram and Snapchat. There are more than 3 billion such images shared on social media every day. To better understand their audiences, marketers need to know how artificial intelligence and machine learning can help them analyze social media images that feature their brands (or their competitors’ brands) to see how consumers are using products and better market to those audiences. Social media data is an essential tool for marketers, and it goes hand-in-hand with image analysis and AI. With real-time information on consumer preferences, perceptions and behaviors, social media data has become increasingly popular with marketers, but with so much data, marketers sometimes get stuck and don’t know where to start with analyzing the data—let alone using the insights from it to run smarter campaigns. That’s where AI comes in. For example, let’s say a marketer for a movie studio is building out a campaign to promote an upcoming film. 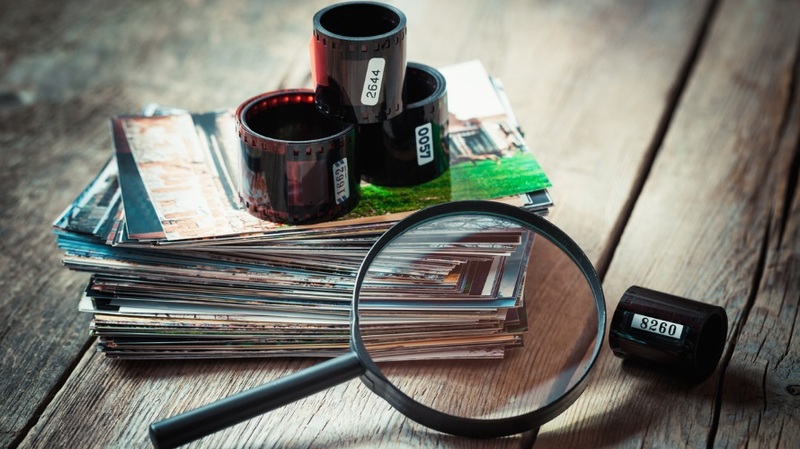 The marketer can find all of the data on social media by searching for keywords like the film’s title or the leading actors’ names—that’s the easy part. But with endless data results, how can marketers find the right method or even the time to fully analyze the data and then act on the findings? AI can help analyze the data and make predictions that are valuable for marketers, including who their consumers are, what they care about, how they feel, how they interact and influence one another and how they might react to future situations. This will guarantee that the marketer is looking at the most important data from its target audience. From the AI-powered analysis, the marketer may deduce that the film attracts an audience of females who are 24 to 30 years old with affinities for do-it-yourself projects and YouTube star Jenna Marbles. While AI helped draw these conclusions, it is now up to the marketer to act on this data and create an effective campaign to get people to buy movie tickets—such as by running targeted ads on DIY websites or Marbles’ YouTube channel, or creating an influencer campaign enlisting Marbles. AI and machine learning can make sense of the data at scale, while also having the “intelligence” to understand nuances of human conversations. For example, if someone shares a post on social media about being “wicked” excited about seeing the movie, sentiment analysis might classify this conversation as a negative reaction. AI can learn to understand human language, including colloquialisms or sarcasm, so marketers really understand consumers without having to manually identify posts with sarcasm or regional terms. AI and machine learning can help marketers filter through billions of social images to understand their audience in a more personal way. With the help of AI, marketers can analyze data from brands and objects found in photos on social media to identify how, when and where their competitors are being sponsored and advertised and monitor their own audience’s interests, conversations and use of products. Think about Instagram: If a celebrity shares a photo of himself or herself with a certain product or brand but does not directly mention the brand in the post, you can use image analysis to identify whether the brand’s logo was captured within the image. Without image analysis and without a brand mention in the photo caption, the marketer would have missed the opportunity to engage this potential influencer as someone who could help promote the brand.